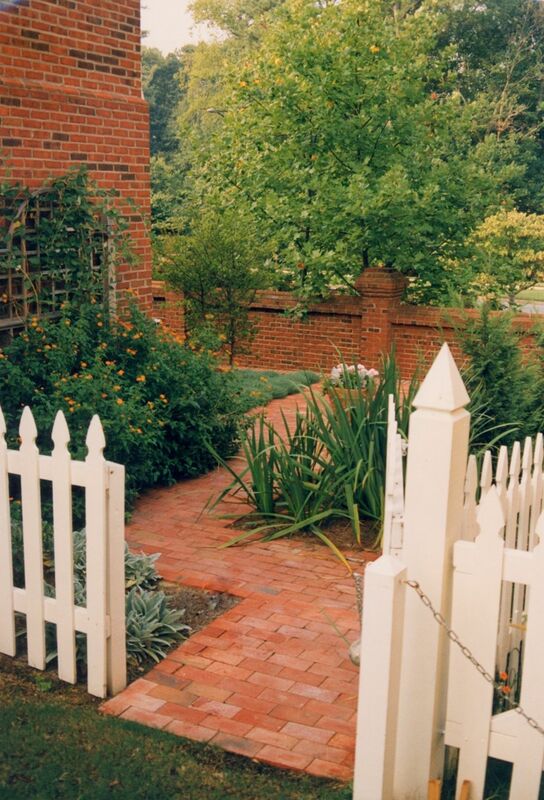 Side yards used as back yard entrances. 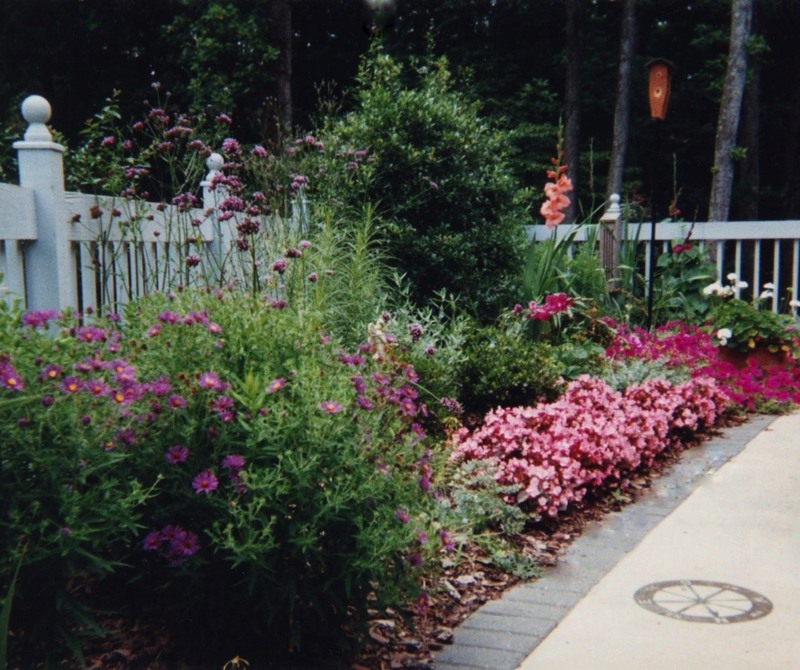 Detailed plantings, annuals, perennials, pots, unusual foliage textures. 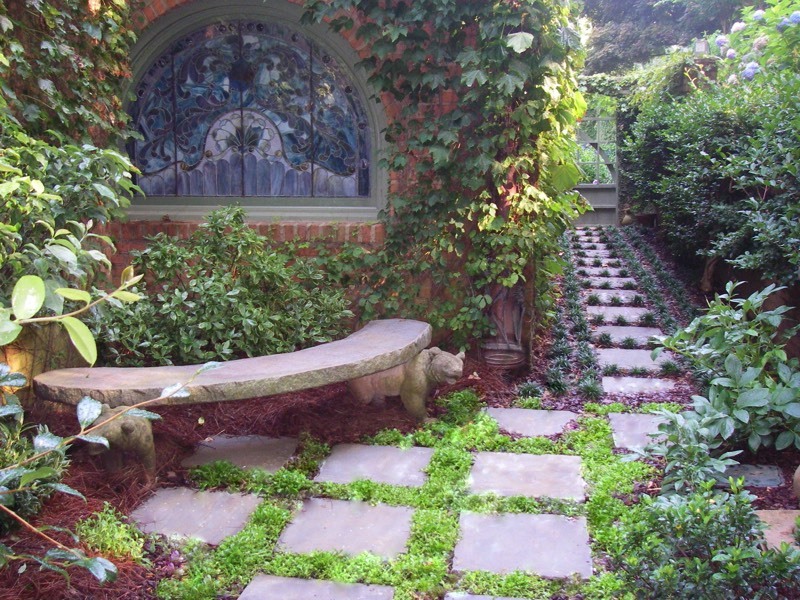 A secluded, private side yard could be the perfect small space for a meditation garden. On the other hand, if on a corner lot, you will likely want to create a sense of separation from the street by adding an attractive barrier. 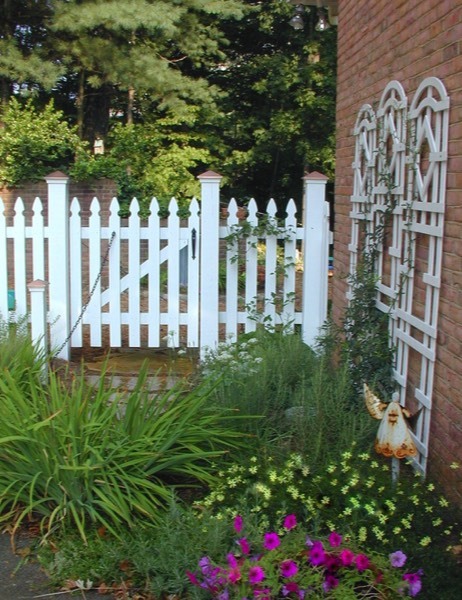 This could be a fence of wood, iron, brick or even a “living fence” of plants. There are functional considerations, too. Don’t forget to allow access for meter readers, lawn mower, wheelbarrow and trash cans. Sometimes drainage along the side is a big problem to be solved also. 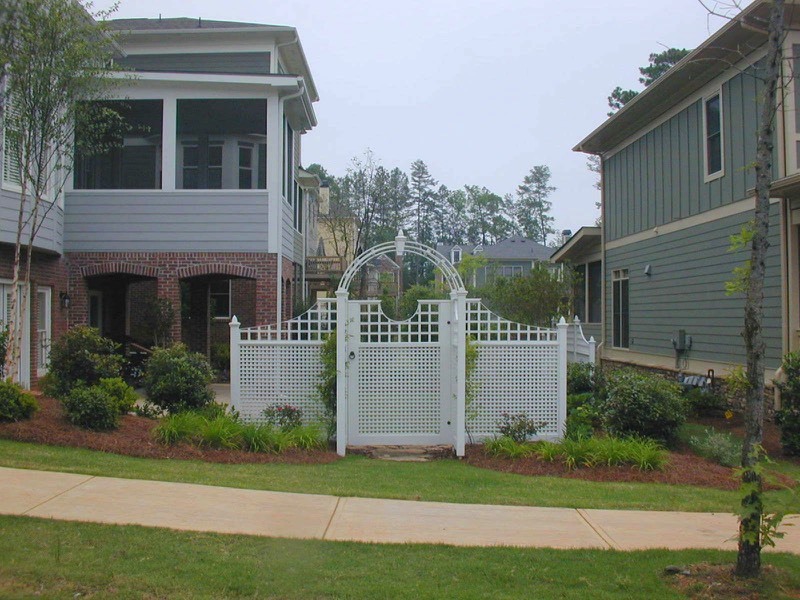 Depending upon your constraints, you might want to choose one side for these important functions while leaving the other side as your attractive entrance. 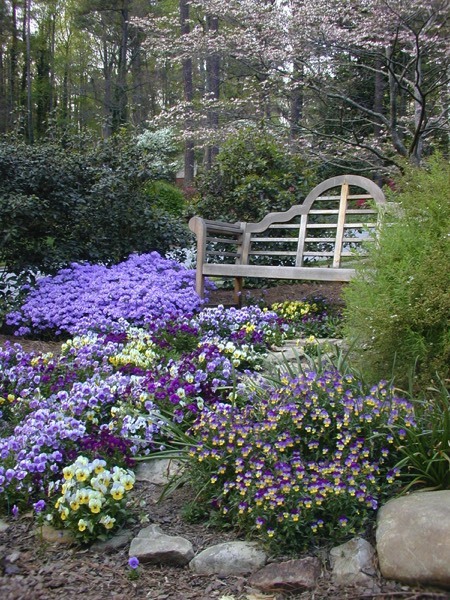 The side yard is often neglected. Don’t overlook this space as another opportunity to create something special. Take a look at these projects for inspiration. 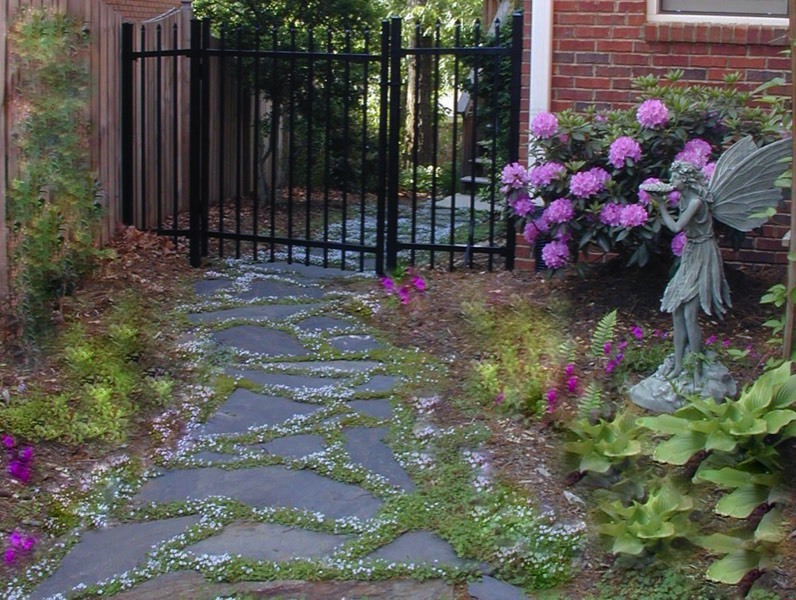 A side yard is often the most used entrance to the back yard so make it attractive. This is a great place for detailed plantings of annuals & perennials or a collection of pots with unusual foliage textures. 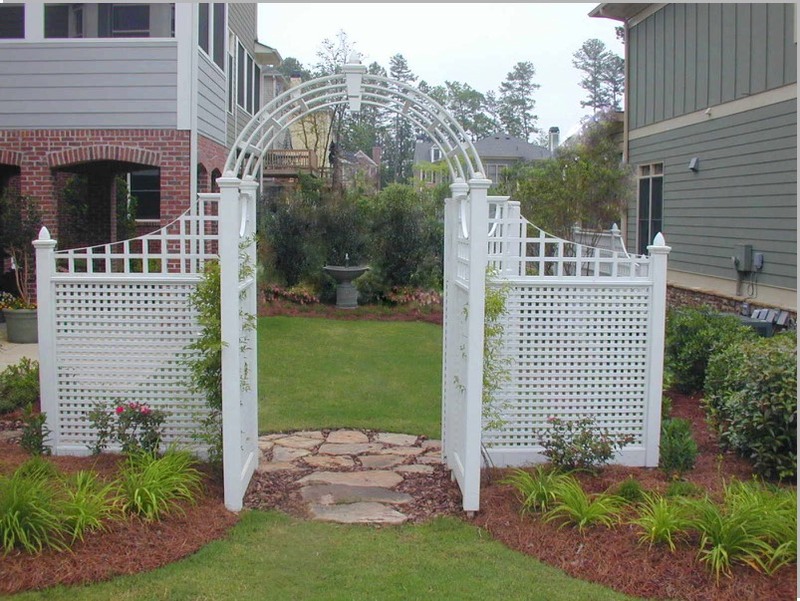 Add even more interest with a focal point such as an arbor, trellis, iron gate or wooden picket fence. 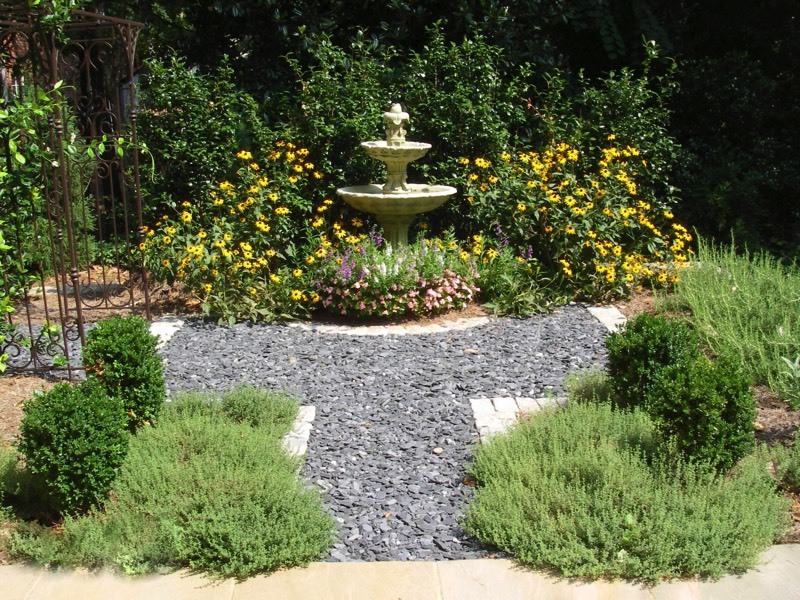 Take advantage of the different sun exposure here to use plants that may not be suitable elsewhere on your site. 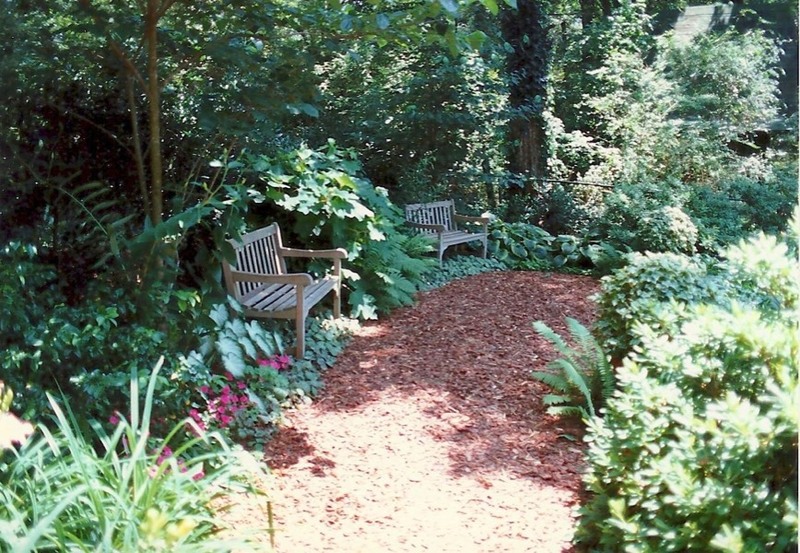 For example, if the side yard is very sunny, this could be the perfect location for your herb garden or if a shady woodland, consider installing a native plant garden.